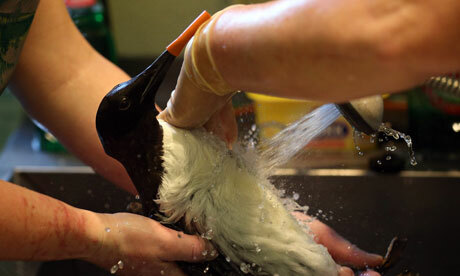 This entry was posted in Birds, Nature, Wildlife and tagged conservation, Environment, guillemots, RSPB, seabirds. Bookmark the permalink. Margarine – who’d have thought?! Do you know what produces PIB – cargo ships?